Since ancient times, people across the globe have considered silver a highly valued metal. Silver has many uses, one of which is jewellery. 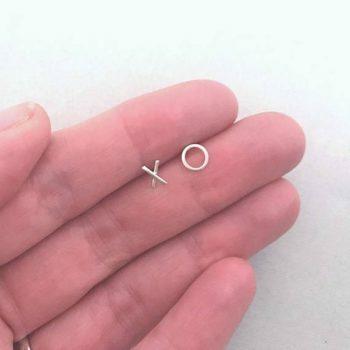 So, what is Sterling Silver? 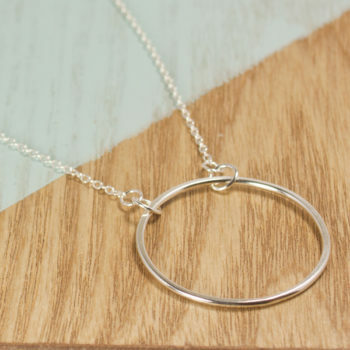 Sterling Silver is a mixture of 92.5% pure silver and 7.5% other metals. Copper is used most often, although zinc, platinum or geranium are also common. The small amount of copper gives the metal enough strength and hardness to be made into jewellery. Infusing silver with other metals does not lower its quality. Fine silver (99.9%) is too soft and malleable for producing functional objects. The 925 alloy, it gives the silver strength and makes it more resistant to scratching and damage. 925 is the international standard for sterling silver. All precious metals use the same standard which indicates the amount of pure metal in the alloy. 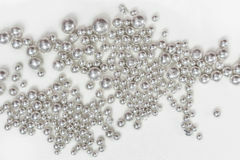 Sterling silver is 925 parts per thousand or 92.5% silver. 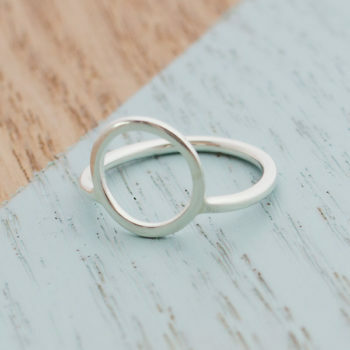 This makes sterling silver a much purer metal than its gold rival. Reaction with the chemicals in the environment and air causes silver to naturally tarnish. (go darker). Such things as air pollution can cause this. To keep your silver as shiny as possible keep it inside a jewellery box or in a small plastic bag. 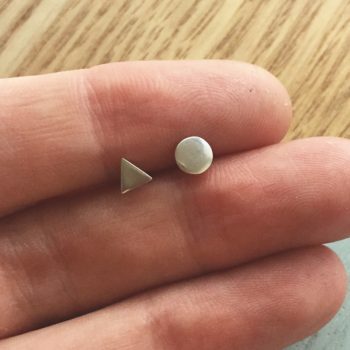 Some jewellery designs use blackened silver, what is this?